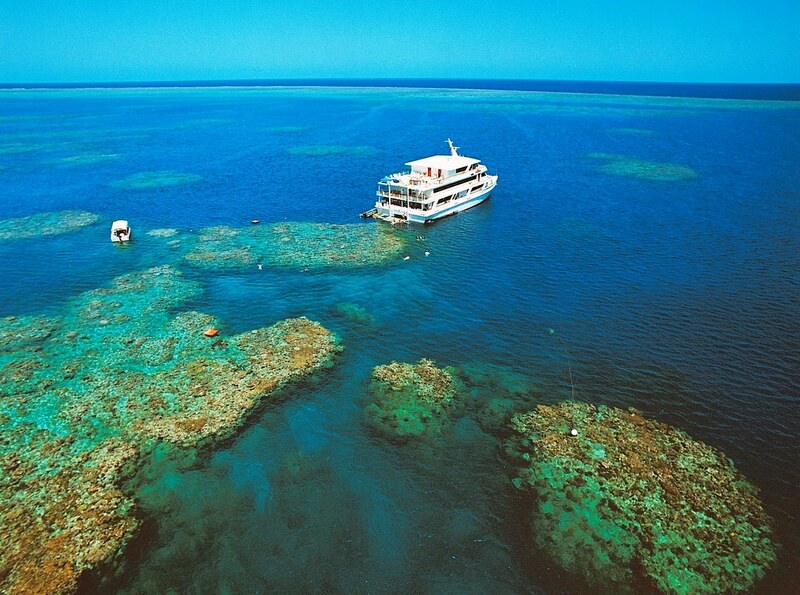 Coral Expeditions is offering a fantastic ‘cruise and stay’ package for all Great Barrier Reef cruises during October, November and December. Guests can enjoy 3,4 or 7 nights on the UNESCO World Heritage listed Great Barrier Reef, experiencing tropical private beach escapes, superb snorkelling and diving, guided rainforest walks, along with exclusive moorings well beyond the day-tripping public and access to pristine and colourful coral gardens, as well as two complimentary nights at the luxurious Reef House in picturesque Palm Cove. All sailings depart from and return to Cairns, and are on board the Coral Expeditions 2 which has a maximum of just 44 guests and includes an on board marine biologist, SCUBA instructor and expedition guide. The price includes; cruise accommodation, all meals on the cruise, select soft drinks, access to islands and national parks, snorkelling equipment, welcome/farewell drinks and all excursions listed in the itinerary as well as two nights’ accommodation in Palm Cove with daily drinks and canapes, and pre and post cruise transfers. The deal is valid for all October, November and December 2016 departures (excluding 23 December to 05 January 2017) and is subject to availability. Shark enters cage with diver. Amazing video.